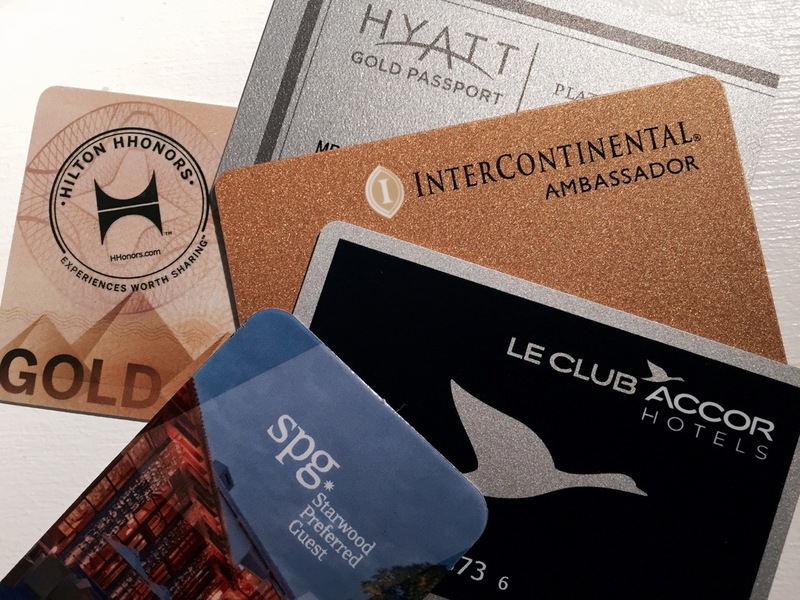 The world of hotel loyalty programs can be confusing - it's often hard to find value, and there are many different routes to making a booking, earning points, and/or saving money. Here's where to start. 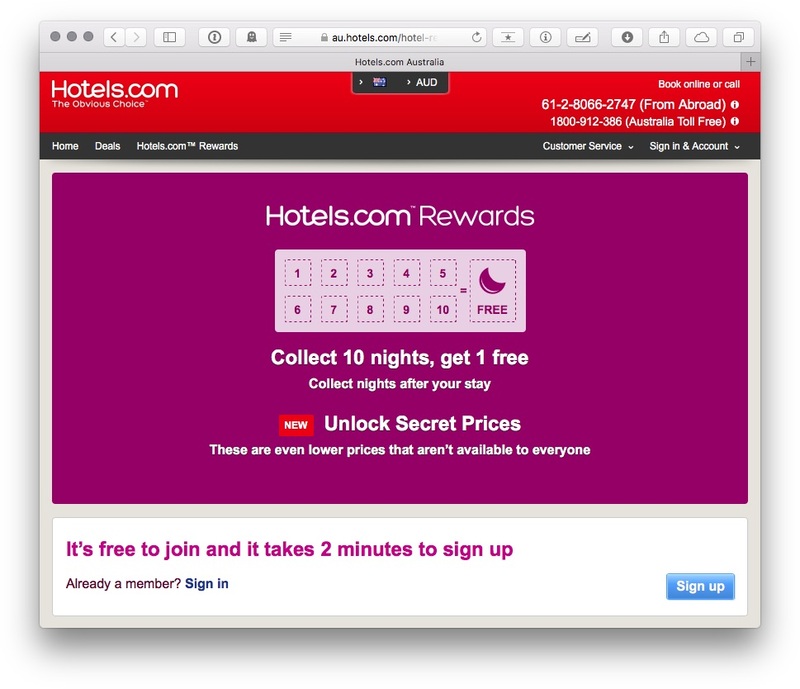 A great way to use up lots of Marriott points, but beware: some packages might not be worth it. 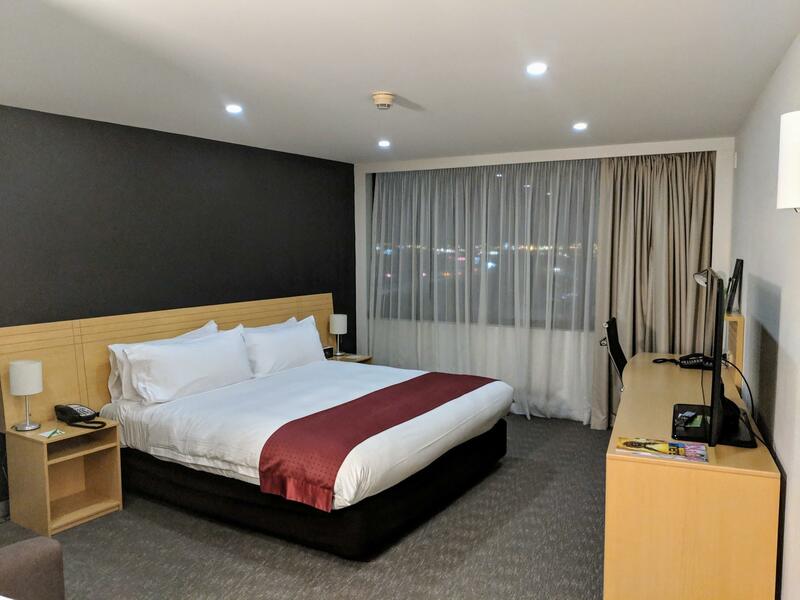 Holiday Inn Airport Melbourne provides all the necessary requirements for a reasonable price. 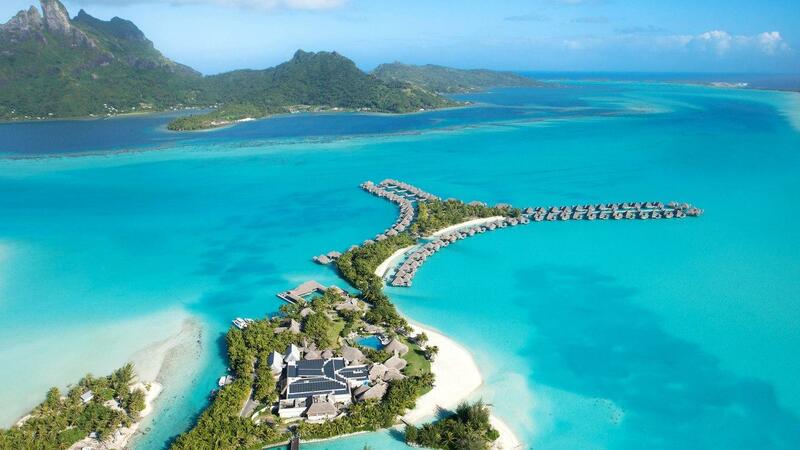 Marriott Bonvoy continues to provide great redemption opportunities in Australia and the Pacific. Given this brand’s wide reach in Australia, this is a valuable promotion. However, note a two-night requirement for each stay. 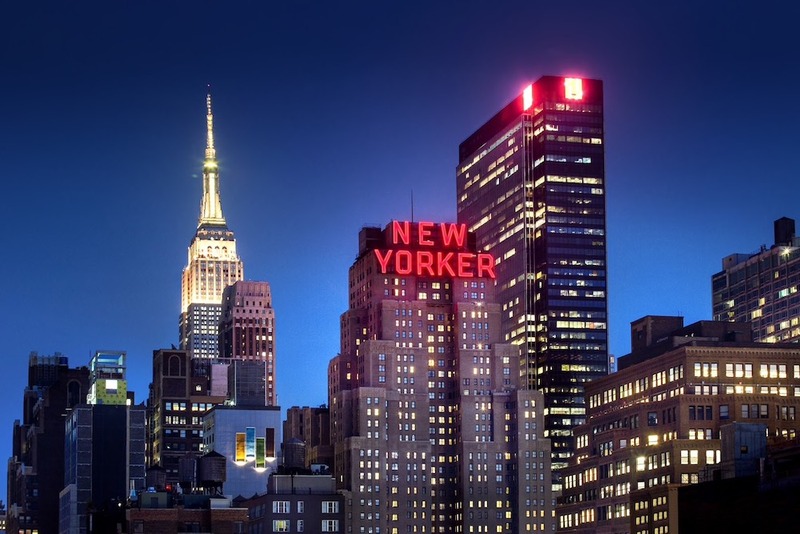 Hilton points are valuable for stays at mid-tier and luxury properties as well as destinations during peak tourist season. 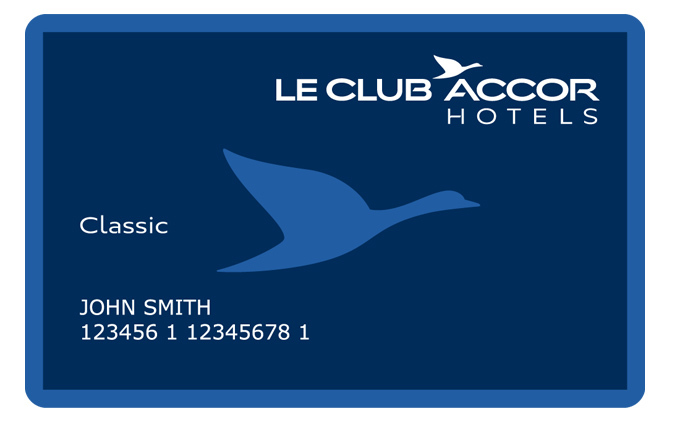 It’s official—American Express Platinum Charge cardholders will receive complimentary membership to Accor Plus, plus Silver membership in Le Club AccorHotels. 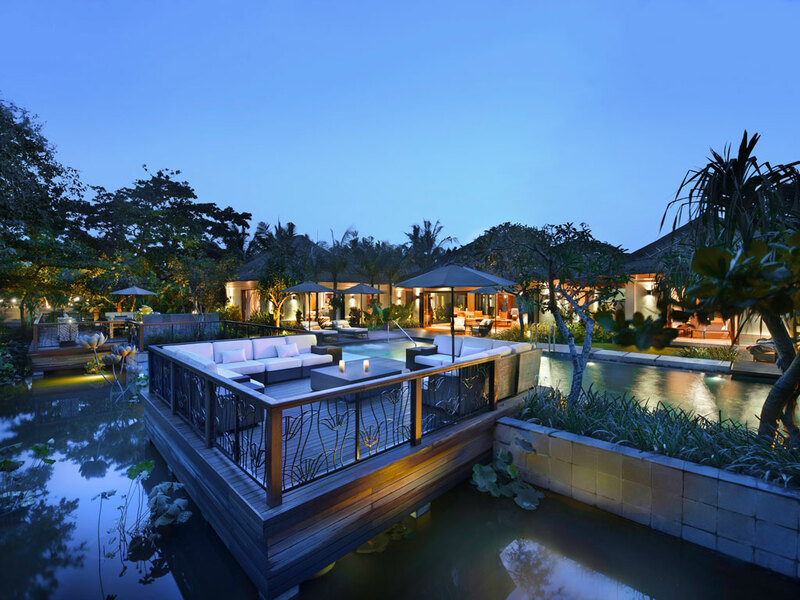 This is our full guide to the Accor Plus program and its benefits. 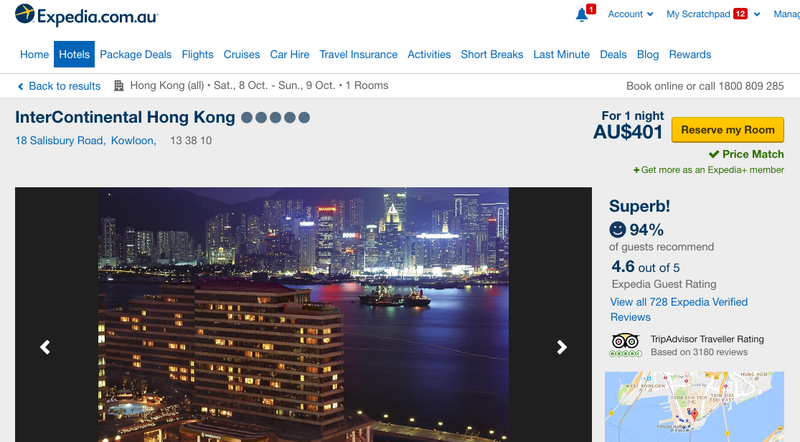 expedia.com.au has revamped their loyalty program. 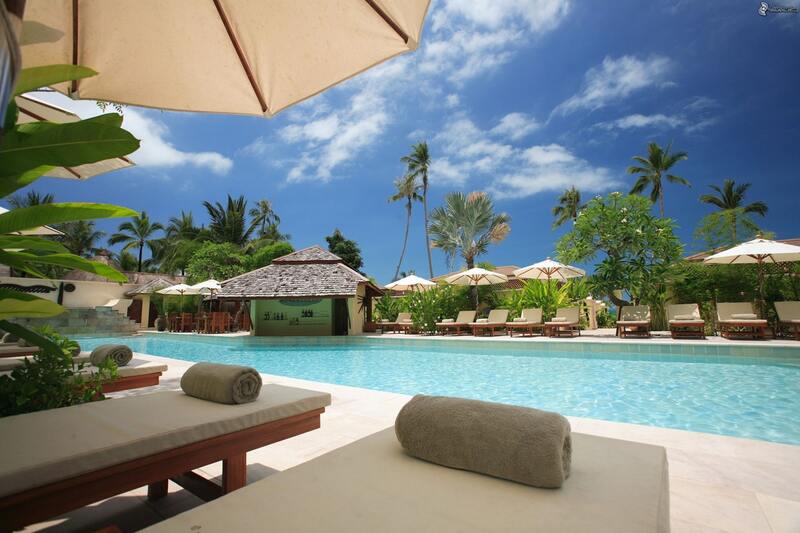 I explain how to triple dip on Expedia Rewards, frequent flyer and credit card points. 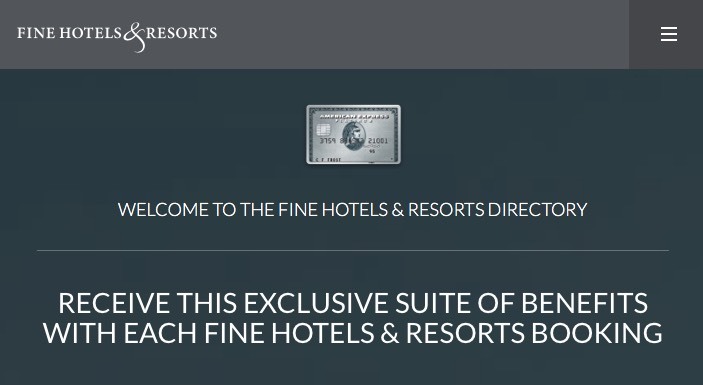 This is one of the jewels in American Express’ travel crown for Platinum cardholders, offering unique benefits at a range of luxury hotels worldwide. Here are some examples of how FHR works. 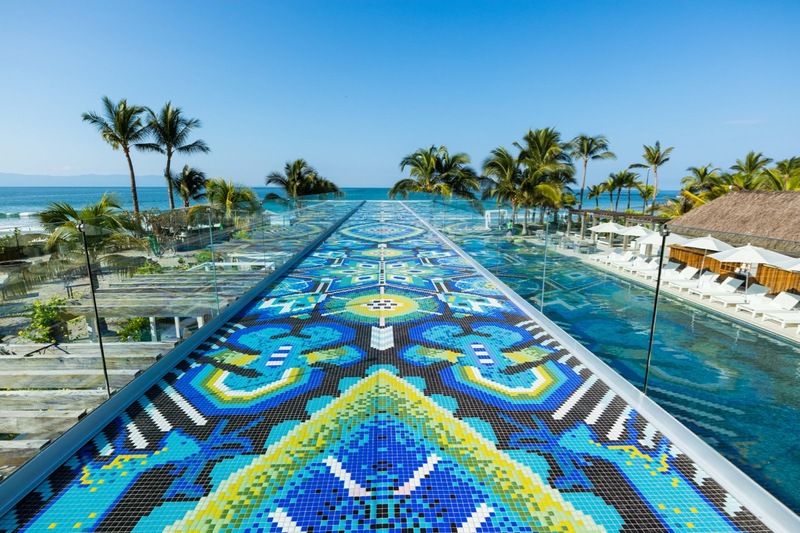 Members can earn 15,000 bonus points after just two stays—enough for a free one-night stay at over 8,000 hotels worldwide. 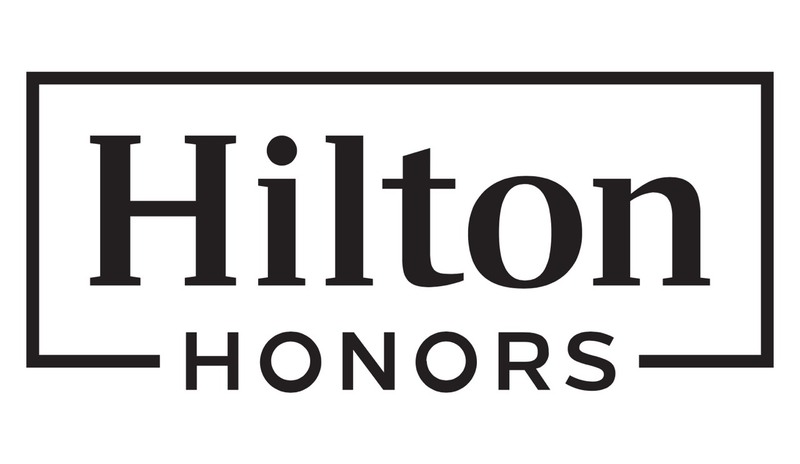 If you have Gold status or above with any other hotel program, then Hilton Honors are offering to match it at the equivalent level. This program has recently been revamped, offering free elite status to both new members and those who have signed up previously. Get free breakfast, wifi, early check-in and late check-out. 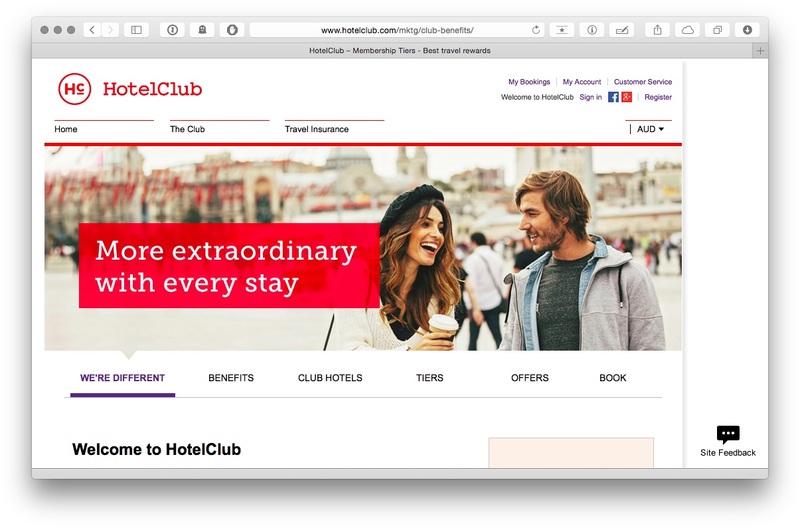 Earning Velocity points from hotel stays isn’t hard; in fact, if you’re loyal to Velocity, you’d be silly not to try and book your hotel stays in a way to maximise your points. Plus, there is a triple points offer coming up later this month. Along with this deal, there is also the opportunity to pick up triple Delta SkyMiles miles until the end of October. Plus links to credits for first-time users of the service and hosts. 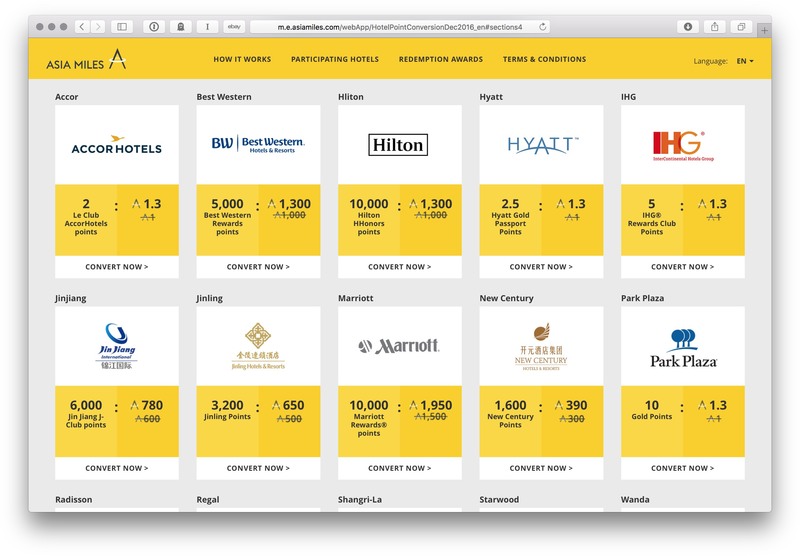 Like most frequent flyer programs Asia Miles has a number of partnerships for earning points from hotel stays – whether you book directly with the hotel or via an online travel agent. In this guide, we highlight key hotels in Australia and overseas, explain status benefits, and how to maximise value in earning and redeeming Radisson Rewards points at Radisson Blu, Park Inn and Park Plaza properties. 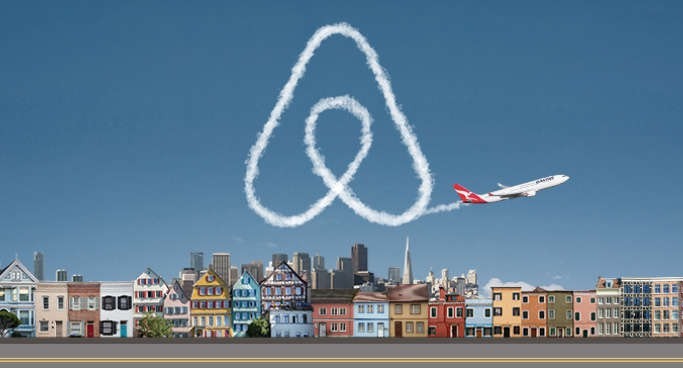 Knowing how to navigate the world of hotel bookings for maximum return (points, cash, status and/or benefits) is a minefield, and is hard to get your head around at the best of times. 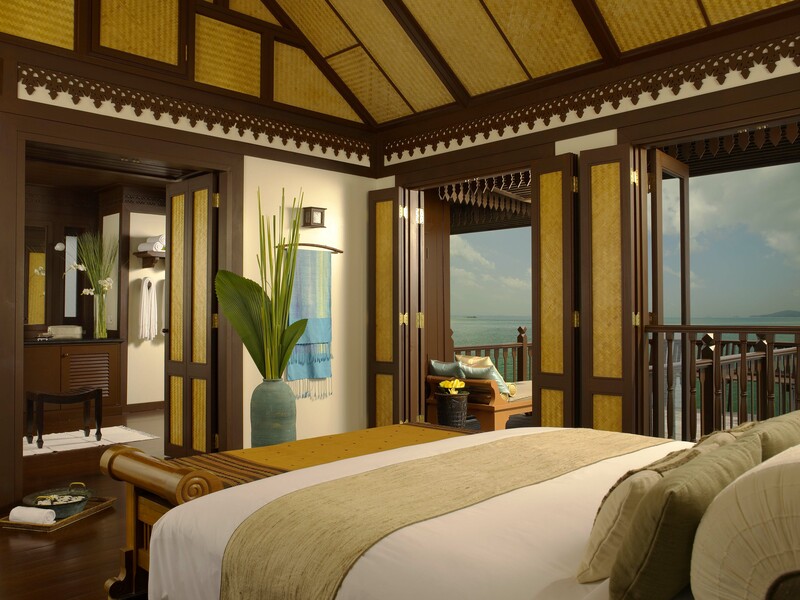 Let’s try and demystify it and lay out some basic ways to earn rewards from your hotel stays. 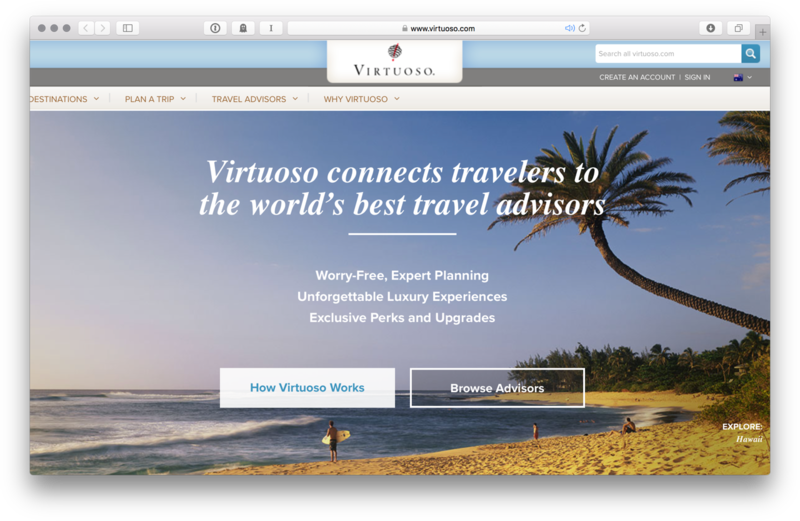 If you factor in the the Best Rate Guarantee facility that Online Travel Agents offer, booking through OTAs instead of direct with the hotel becomes the cheaper option 100% of the time.